Charlize Theron as perhaps the hottest evil queen ever. 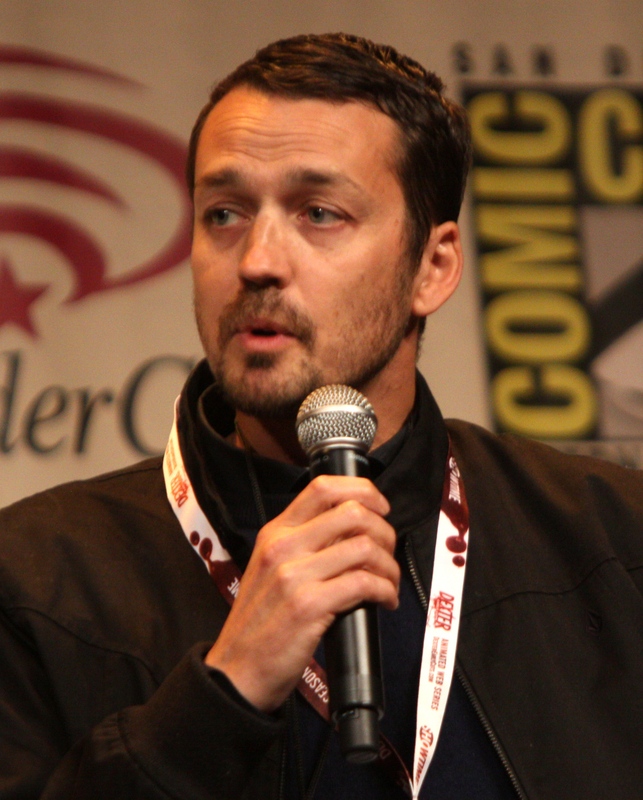 Unlike most of the directors featured on Visionary or Hack, not much is known about first-time director Rupert Sanders. He is one of the latest television commercial specialists to make the crossover into features, and his debut film, Snow White and the Huntsman, is a dark, action version of the famous fairy tale. Kristen Stewart and Chris Hemsworth star in the title roles, backed-up by Academy Award-winner Charlize Theron as Ravenna, the Evil Queen. Snow White opens wide on June 1st. The first two spots are full of make believe and whimsy, sort of what one would expect from a theatrical re-telling of the Snow White fable. The last is a well-regarded sports ad that draws on fan hero worship and the dedication it takes to excel, or to even“Become Legendary,” as the tag line notes. Still, are these enough for a studio to gamble $70 million? Apparently so. Or maybe it was Sanders’ other commercials: here are all the films Sanders lists on his own website, RupertSanders.com. Clearly, Rupert Sanders believes in himself, which is a great place for a future visionary to start (and apparently Universal Studios believed in him as well). He also appears to have a great eye for creating fantastic visuals, another good attribute for a visionary. It is much too early to tell if he’s either visionary or hack, but he’s certainly worth watching. He’s got short-form filmmaking down cold; let’s see what he does with the longer narrative.